In a world of increasing telecommunications convergence, the sharing and leveraging of infrastructure to provide additional services to customers has created challenges that many legacy telecommunications billing and subscriber systems are ill-equipped to handle. No longer do telecommunications customers purely use a land phone line. Now most customers have multiple phones with a mix of cell/mobile and land lines. Each of these lines has multiple options (voice-mail, texting, data plan for internet browsing, phone insurance, etc.). Add into this mix the wide variety of television and data options: Direct TV, Cable TV, HD-Cable, Internet access, PPV, digital video recorders (DVRs) rentals, Internet Service etc. and you can appreciate how complicated it has become to produce a single holistic picture of a consumer's telecommunications usage. Today's enterprise subscriber management and billing systems must be able to handle this multitude of services and options. Each of these services also may also require multiple, concurrent, and interdependent models for fulfillment, customer management, invoicing, and revenue recognition. Often, billing for these services has been simplified to fixed payments per month; however, trying to consolidate usage details from these multiple services on a single customer bill can be extremely challenging. The data will often be captured in different systems, with varying levels of granularity. Provisioning in these areas has also become increasingly difficult. Integrating the services to automatically turn on/off or to notify the correct type of field services for relevant installation trips is critical to stay on top of customer expectations and customer satisfaction. Clients should examine how much of their customers' accounts can be administered in a self-service mode. New web-based Customer Portals provide customers with the ability to manage their own services: to activate/deactivate services, pay bills, change billing options, order PPV. Some subscriber management systems can be integrated with an IVR or web based system to determine the customer level. 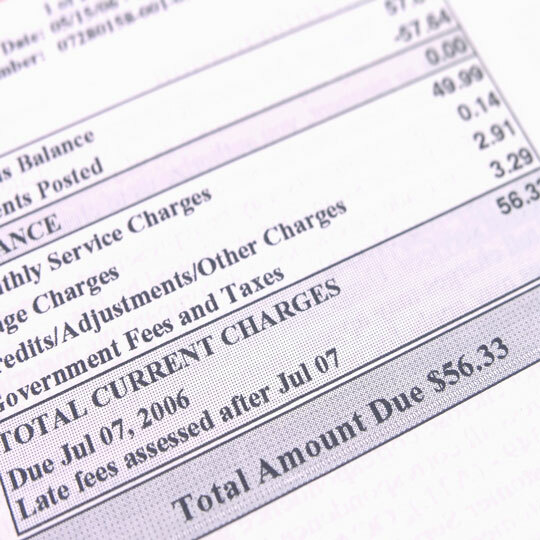 Delinquent customers can be routed to service agents to gather payment, or to self-pay options. High-value customers can be routed to service agents who deliver value-added services. 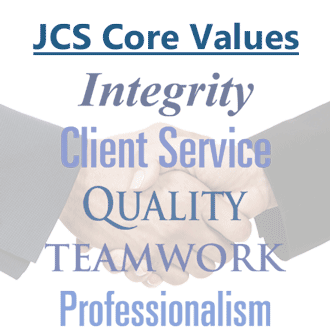 Whether you need to capture new billing system requirements, select vendors, and/or implement new systems, JCS can provide you with the expertise to effectively manage all aspects of your challenge. Please click here to learn more about our systems selection and integration service offerings.